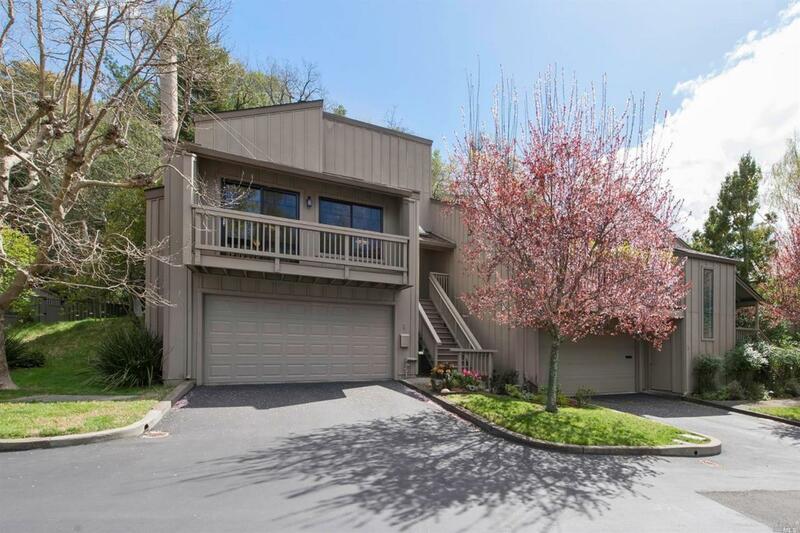 Quiet country living only 3 minutes from the freeway and close to SmartTrain and bus transportation. Bamboo, marble and slate flooring throughout with many unique modern touches and upgrades. Custom windows and lighting, vaulted ceilings and lots of light. Backs on open space with abundance of wildlife. Located in most serene area of Pacheco Valle and surrounded by hiking/biking trails and includes community pool and tennis courts. Property Mgmt Co Hill And Co.